I am a professor of the environmental humanities at the University of California at Santa Barbara (UCSB), where I direct the Environmental Humanities Initiative. I have appointments in the English and Environmental Studies Departments. This site was originally created to house a variety of materials supporting my courses, though now also aggregates resources relating to research and professional service. My courses primarily focus on literature, culture, and thought from an environmental perspective. Nearly all deal with climate change. I also occasionally teach courses on Renaissance literature. In addition to UCSB, I have taught at Harvard, where I earned my Ph.D., and at Princeton, where I served for a year as the Currie C. and Thomas A. Barron Visiting Professor in the Environment and Humanities at Princeton University’s Environmental Institute (PEI). It is hardly surprising that a variety of products and services are now rated online. You may be surprised to learn, however, that many colleges and universities have been asking students to similarly evaluate courses and professors for decades now. Some universities make this information public, others do not. Because UCSB does not see fit to do so, I have gone ahead and posted all my course evaluations, which contain detailed observations by thousands of students, to this site. I am the inaugural and current Director of UCSB’s Environmental Humanities Initiative (EHI). UCSB is home to more than 70 faculty members who not only teach over 200 unique courses addressing issues in the environmental humanities, but have also written dozens of books and hundreds of articles. The goal of the EHI is to foster and consolidate this exciting and diverse work. A national leader in the study of Literature and the Environment (also known as ecocriticism and “green” criticism), UCSB is unique is that a range of faculty members offer seamless, strong coverage in ecocritical coursework from the medieval period through the 21st century. The inaugural Director of the Literature and the Environment Center from 2007-11, I again directed the program from 2014-16. Roughly one third of UCSB’s carbon footprint comes from faculty and staff flying to conferences, talks, and meetings. Similarly, a third or more of the personal carbon footprint for many scholars comes from conference air travel. In response to this striking problem, I have been developing and experimenting with a nearly carbon-neutral (NCN) conference model that reduces greenhouse gas emissions by a factor of a hundred. See the White Paper / Practical Guide for details. My most recent book, Writing a New Environmental Era: Moving Forward to Nature, is scheduled to appear from Routledge in 2019. Previous books include What Else is Pastoral? Renaissance Literature and the Environment (Cornell UP, 2011), Milton and Ecology (Cambridge UP, 2003; Paperback 2009), Environmental Criticism for the Twenty-First Century, co-edited by me (Routledge, 2011; Paperback 2012), Renaissance Ecology: Imagining Eden in Milton’s England, edited by me (Duquesne, 2008), and Ecocriticism: The Essential Reader, edited by me (Routledge, 2014; Paperback 2014). It is increasingly the case that you will find a professor posting his or her curriculum vitae (CV), which in the academic world are equivalent to resumes, online. And for good reason, as they provide students, parents, colleagues, and others with an overview of an instructor’s credentials, publications, teaching, research, and so forth. There is, however, a shortcoming to the traditional CV: while they may list a broad range of information, they offer little in the way of detail. This website attempts to remedy this situation, as you will find a good deal more (and more up-to-date) information here than typically resides on a print CV. 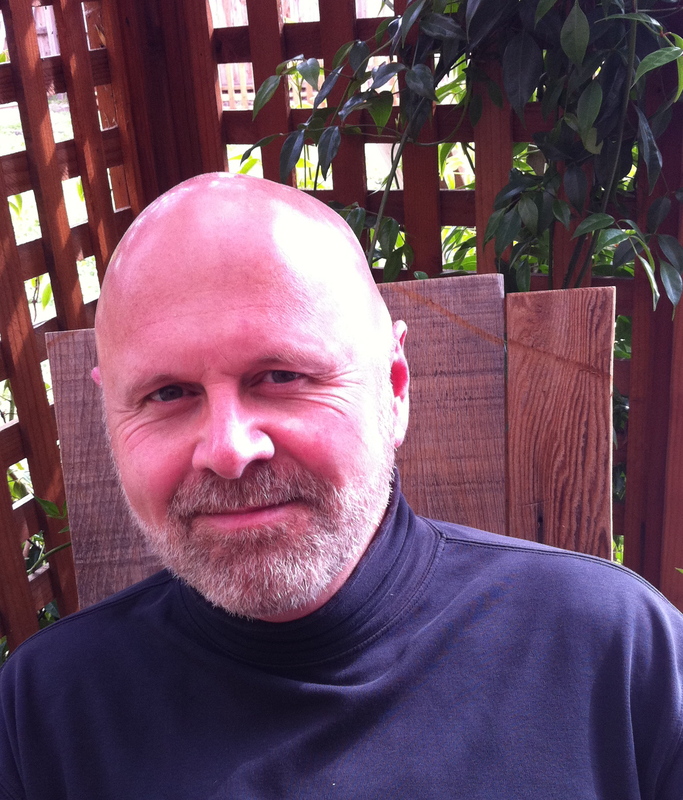 Ken Hiltner is a professor in the English and Environmental Studies Departments at UC Santa Barbara. He received his PhD from Harvard University, where he garnered a number of distinctions as a researcher and Teaching Fellow, including the Bowdoin Prize. He has written a number of books and articles, mostly on Renaissance literature, ecocriticism, and the intersection of the two. Prior to becoming a professor, he made his living as a furniture maker (view image). In addition to including short biographies like these, annual catalogs often listed recent and upcoming courses, perhaps even with a sentence or two of description. Beyond that, however, little else has traditionally been made public by colleges and universities. Part of the problem, of course, was that publishing and updating more detailed information was prohibitively expensive in the age of print. With the advent of the Internet, however, that promised to change. In some ways, that promise has been realized; in other ways, not. For example, universities will now often make available online a professor’s curriculum vitae (résumé). The difficulty, however, is that the print versions of these contain few details for the most part. If you visit my online CV, you will see that much more detail is now possible. Apologies for the fact that most of it will be excruciatingly boring; my hope is that it might nonetheless be of some use to students, parents, colleagues, and others. Many, many thanks to the students that helped create this website: Luis Arinaga, Jennelle Fong, Billy Hall, Tayler Heuston, Katie Morris, Lauren Wittenberger, Cheryl Truong, and Andrew Ta. Without them, this site would have never come into existence. Why are there images of cities on this website? Landscapes have fascinated me since childhood – perhaps because, growing up on a farm, many of my days were spent out in them. Like many people, I found myself drawn to landscape art that seemed to epitomize nature, such as the striking wilderness photography of Ansel Adams. Please visit my faculty page for contact information.